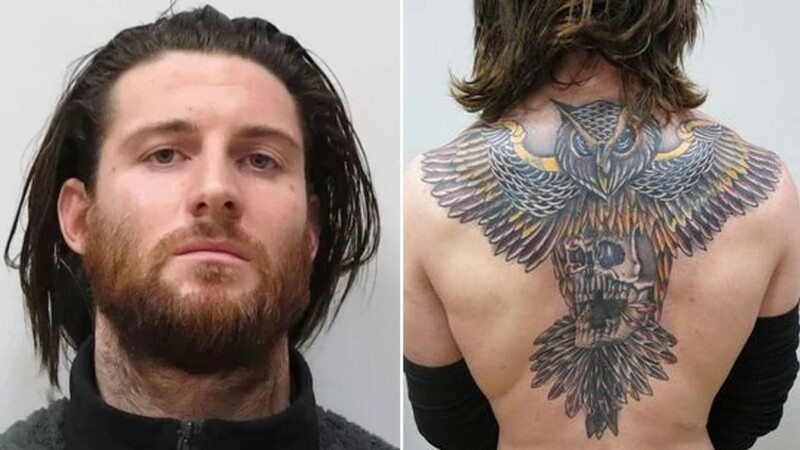 A British man wanted for the unprovoked murder of a man in London in 2015 has been placed on the world’s most wanted list, having evaded police capture for over two years. Shane O’Brien, 30, is alleged to have attacked and killed 21-year-old Josh Hanson at the RE Bar in Hillingdon, west London, in an unprovoked knife attack before fleeing the UK on a privately chartered flight from Biggin Hill Airport. Hanson died at the scene in the early hours of October 11, 2015 after suffering stab wounds to the neck. Since his flight, O’Brien is thought to have lived in the Netherlands and the United Arab Emirates before returning to Europe. In addition to his inclusion on the most wanted list, Interpol has offered a £50,000 ($66,500) reward for information leading to his arrest and prosecution. O'Brien had previously been added to the National Crime Agency’s most wanted list in 2015 along with Crimestoppers. In 2017, it emerged that a radically altered O’Brien, who had been using a series of Italian aliases, had been arrested in the Czech Republic on suspected criminal damage. However, after posing as Italian Enzo Mellonceli, backed up by false documentation, he was released on bail. During his temporary detainment in Prague, police said O’Brien had boxing gloves with him, and have urged gym or boxing ring users to study his image. “Please do not assume that someone else will call in, what you perceive to be a small piece of information could in fact be the missing piece of the jigsaw that gets justice for Josh,” Detective Chief Inspector Noel McHugh said.